VBA tools are important for any vba developer – today I was thinking to summarize the tools I am using daily and to update the list of them with the time. The order of the tools is pretty much random. If you need to write xml code to change the ribbon of a *.xml file and you are tired to change the extension to *.zip every time you need to change it, the tool is just your thing! 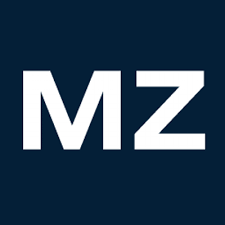 MZ-Tools are really used on a daily basis from me. I am ashamed that before them I was not even catching exceptions and now I cannot imagine working without them. Have you ever received a code from a colleague who has left the company? The colleague has never used indentation and the code looks horrible. Smart Indent is here to do it for you, working for 32 bit Excel only. The source code of SmartIndenter is included in RubberDuck as well! Well, this one really brings VBA to a next level – now you can open any Excel file with two clicks. Furthermore, you even can change and compare the code of any file easily, without actually entering the VBE. You have tried Python or C# and you know what TDD is? 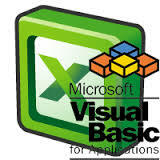 You are interested to apply it in VBA? TDD is really your thing. 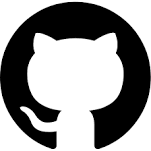 Open source code from GitHub, working quite good! My idea is that when I start a project in VBA, I should not reinvent the wheel every time. Thus, I have created a boilerplate with the most used functions + the TDD Library inside. Just to save some 30 minutes of coding. The idea of Unviewable+ is to protect your code in the VB Editor in a way, that nobody (including you) is able to access it. And it works pretty well. vbWatchdog is an advanced error-trapping tool, with some other features. 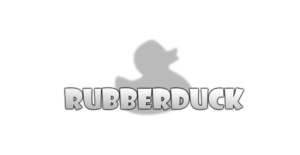 Rubberduck is an open-source COM add-in project that integrates with the Visual Basic Editor which adds various features to the VBA IDE – unit testing, code inspections, refactorings. Includes the SmartIndenter within. 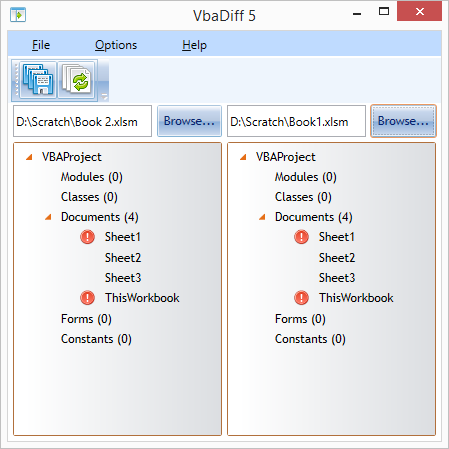 AutoMacro is an add-in for VBA that installs directly into the Visual Basic Editor. It comes loaded with code generators, an extensive code library, the ability to create your own code library, and many other time-saving tools and utilities.